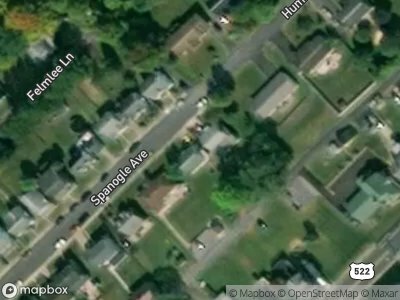 Buy foreclosure homes for sale in Lewistown, PA, right now on Foreclosure.com for up to 75% off market value. 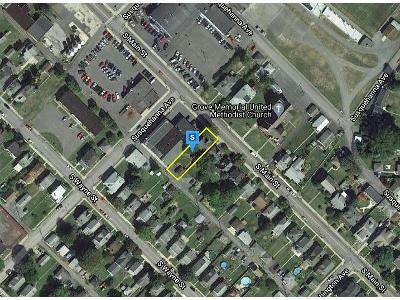 We currently have 4 of the hottest foreclosure deals in Lewistown, PA, of all prices, sizes and types, including bank-owned, government (Fannie Mae, Freddie Mac, HUD, etc.) and many others. 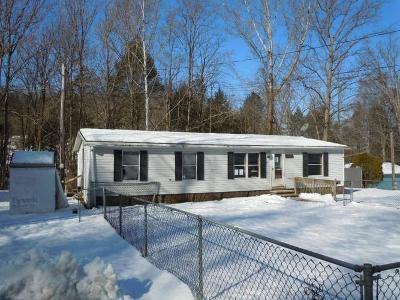 Learn how to buy foreclosed homes in Lewistown, PA, with no money down and gain exclusive access to hidden distressed real estate listings in Lewistown, PA, 10 to 180 days before they hit the mass market. Be first with Foreclosure.com — find free foreclosure listings in Lewistown, PA, before anyone else. Lewistown is a borough in the county seat of Mifflin County, Pennsylvania, United States. 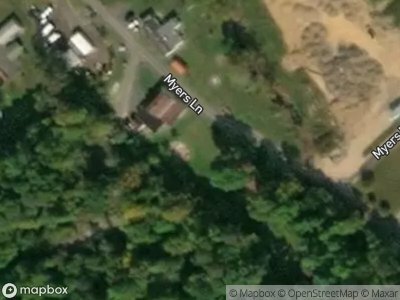 It is the principal city of the Lewistown, PA Micropolitan Statistical Area, which encompasses all of Mifflin County. It lies along the Juniata River, 61 miles (98 km) northwest of Harrisburg. The number of people living in the borough in 1900 was 4,451; in 1910, 8,166; in 1940, 13,017; and in 2000, 8,998. The population was 8,338 at the 2010 census. Of the four communities in the United States named "Lewistown", this borough is the largest. The borough was incorporated in 1795 and was named for William "Bill" Lewis, a Quaker and a member of the legislature, who was responsible for the designation of the borough, which was then known as the Village of Ohesson, as the county seat of Mifflin County. During the late 19th century Mifflin County became the crossroads of the Commonwealth. Located near the geographic center of the state, the area became a hub for traffic moving in every direction. Early roads crisscrossed the region, but it was the eventual construction of the Pennsylvania Canal and the railroads that followed that truly positioned Mifflin County as an economic force in the state. There are currently 4 red-hot tax lien listings in Lewistown, PA.